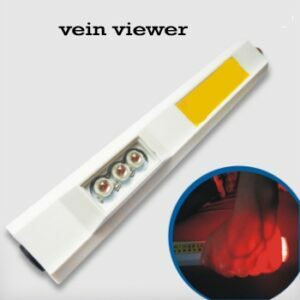 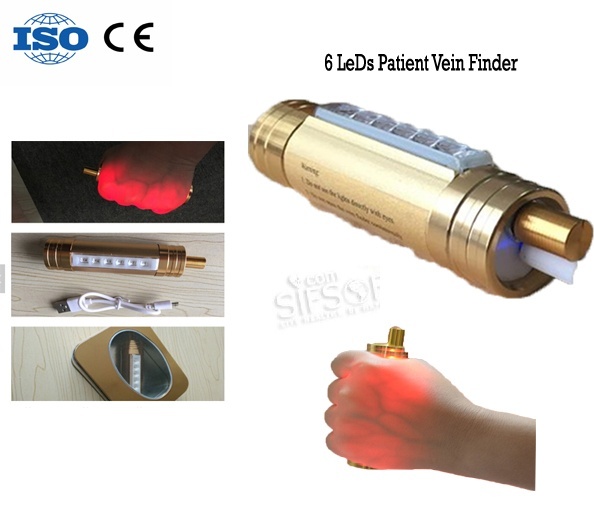 The mini vein locator,SIFVEIN-5.3,With this subcutaneous veins Finder, you can have the confidence and security of a successful puncture.Face of vascular difficult to find: obese patients, cancer patients, elderly patients, emergency patients, newborn and infant patients. 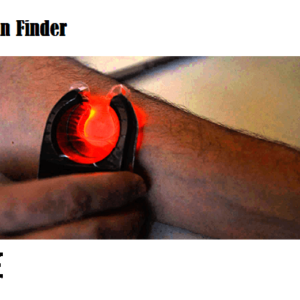 will immediately clear, accurate, intuitive, real show in front of you. 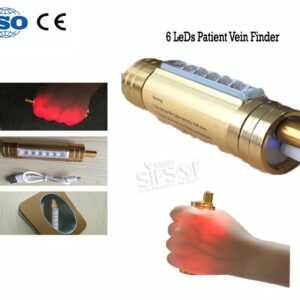 1-3 Six red light resources are more powerful than three light resources. 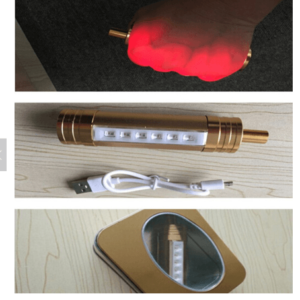 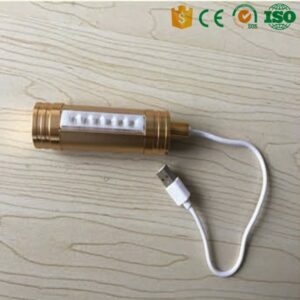 1-5 Golden aluminum material shows high-end. 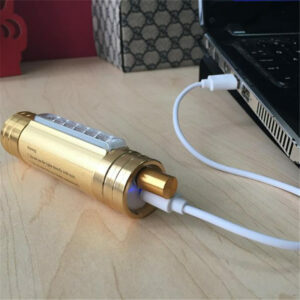 This product is not to be used in the US.